Make plans to attend the DKG European Conference in Tallin, Estonia this July. 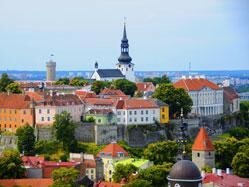 Tallin is the capital city of Estonia and perfect destination that combines the comforts of the modern world to the cultural heritage of an early medieval era. Old Town Tallin is one of the best-preserved Hanseatic town centres in the world. 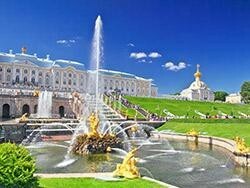 After the conference, travel to two of Russia’s most majestic cities; St. Petersburg and Moscow as you visit world famous museums, cathedrals, and the imperial palaces of the tsars. 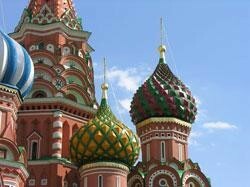 This customized trip is perfect for those travelers that savor rich historical and educational experiences in a unique cultural setting.